Forms aren’t just used for filling out information, such as date of birth, marital status and citizenship. It could be used for different reasons and for various purposes. 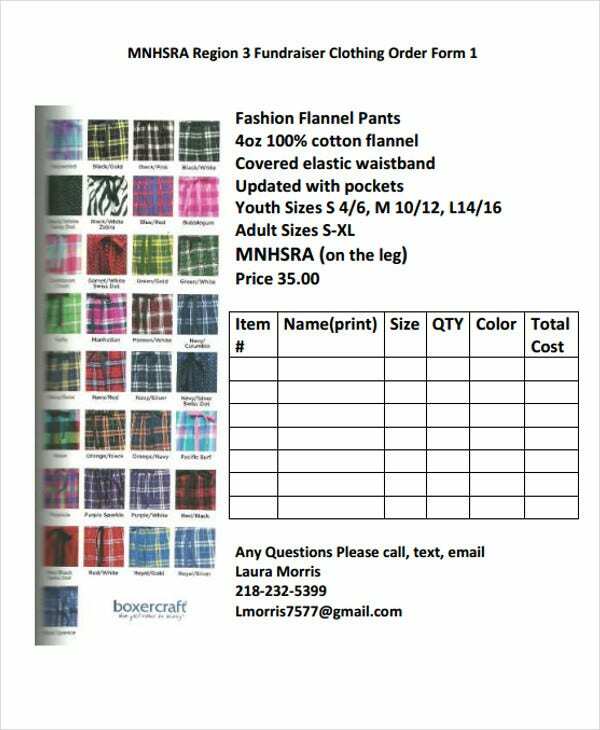 One example is a wholesale order form, mainly used by re-sellers. 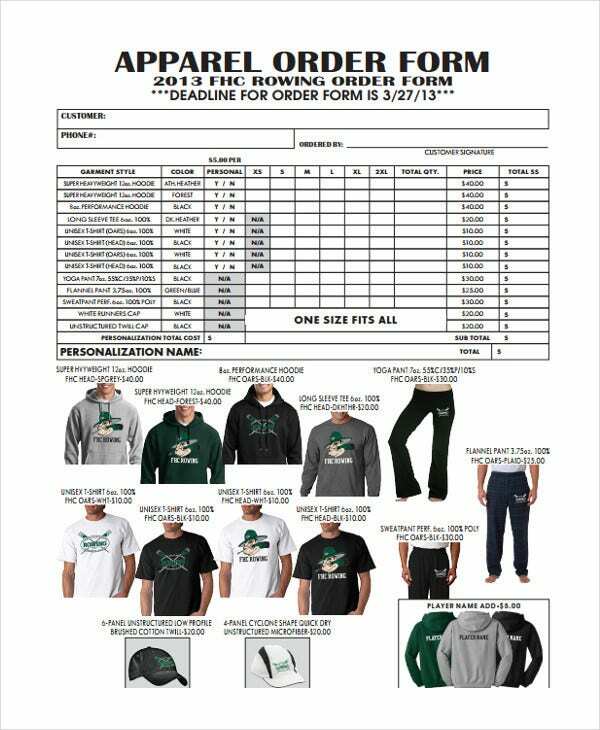 There are also fashion order forms for apparel and clothing vendors. Fashion order forms have different purposes. There are fashion design order forms, which are different from wholesale fashion order forms. They have quite a variety, similar to an Excel order form. However, it’s important that all of them serve a common cause. They make ordering possible for vendors and consumers. 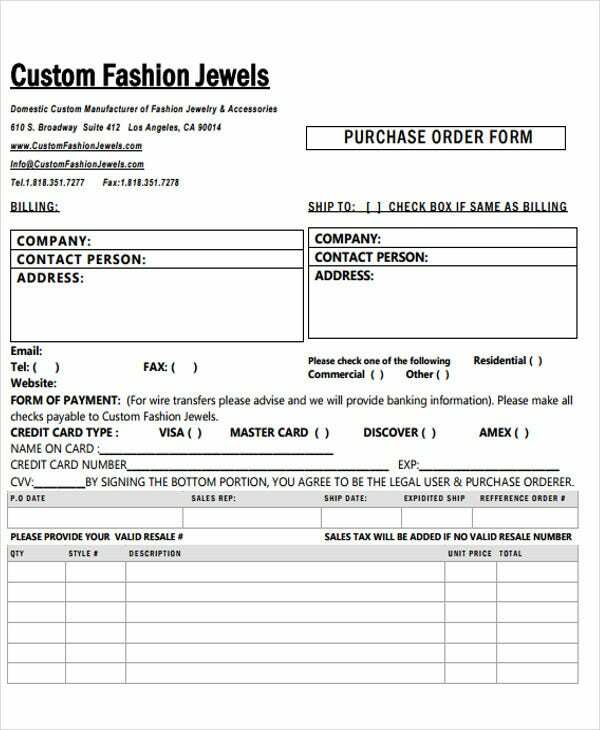 What Is a Fashion Order Form? Since it’s a document that pertains a “buyer and seller” transaction, it serves as a proof of purchase. If you find a defect in the order, you can use the order form as a sort of warranty. It could serve as a consent order form that showcases the agreement between you and the supplier. If the customers ordered online, you can check by going to their order status, then type in the order number. You can also opt to use an internal tracking system or software built specifically for that purpose. Small businesses can also track the it manually. 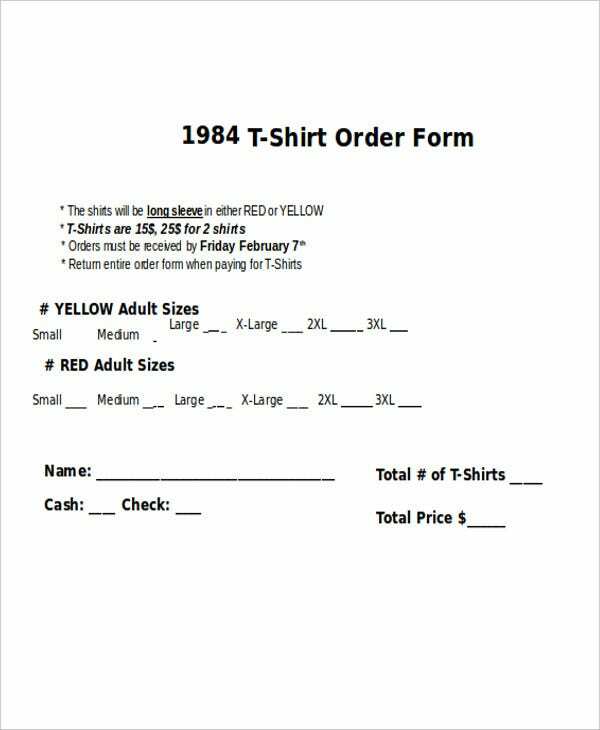 Establishments do this may need their customers to fill out an order form in PDF to do so. Organizing is very important and others have even practiced it so much that it has become second nature. They then acquire the necessary skills to finish the task quickly and efficiently. This is vital for someone who deals with fashion related paperwork, like arranging the catalogs properly for customers. 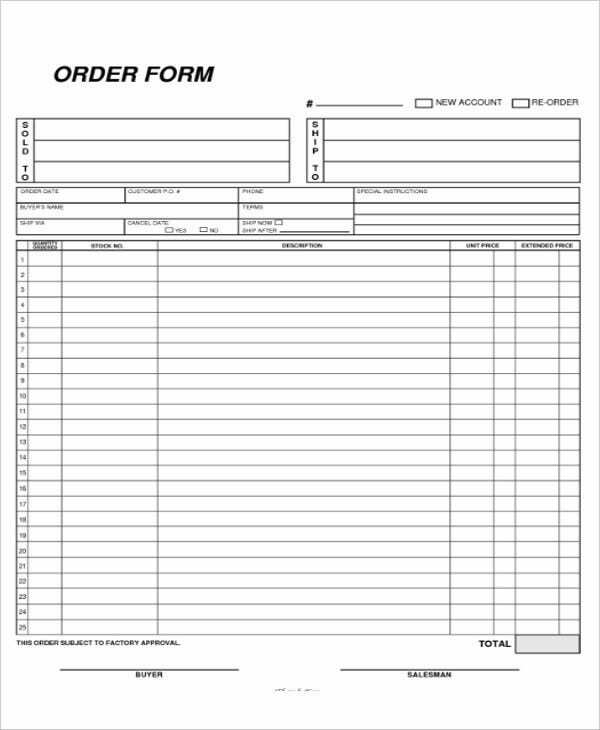 Blank Order Form Template – You need to separate this from the other documents, to avoid confusion. Store them in a separate folder or cabinet altogether. 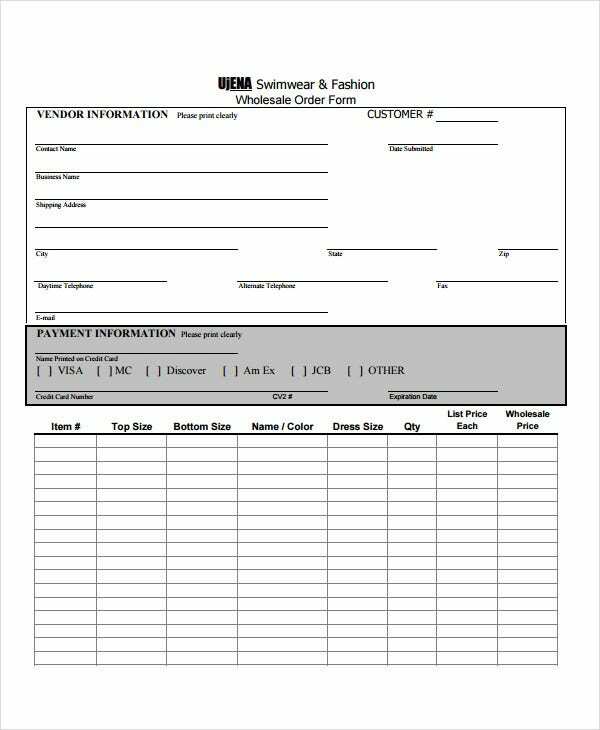 Fashion Order Form – The forms that serve as proof of your purchase should be organized as well. Arrange them by date and place them in folders marked with those dates. Clothing Order Form – Don’t just let those clothing order form be in a state of disarray and clutter. Keep them organized and neat for your sake.